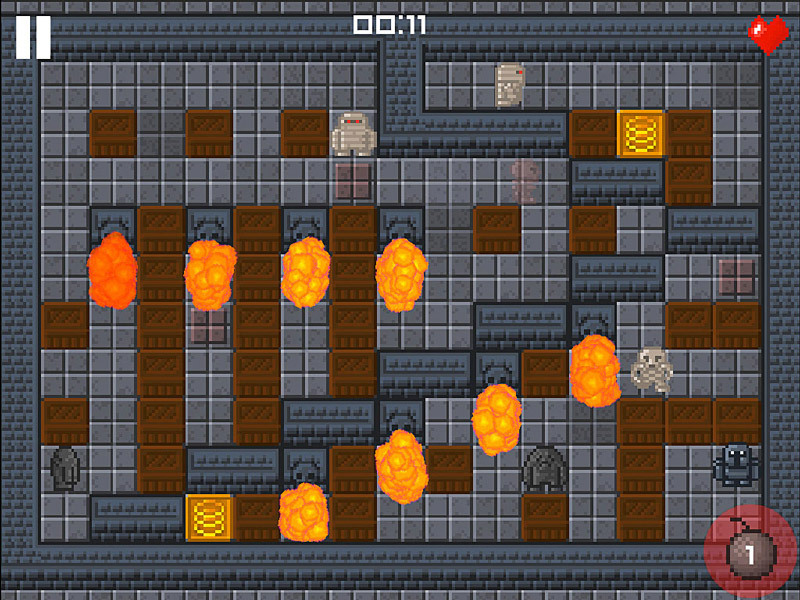 Today a new review of A Game of Bombs was posted on apps.de. To read the hole article click here. Fantastic retro-game with tricky challenges.